ZTE can't buy Qualcomm chips anymore, following a decision by the US Department of Commerce. 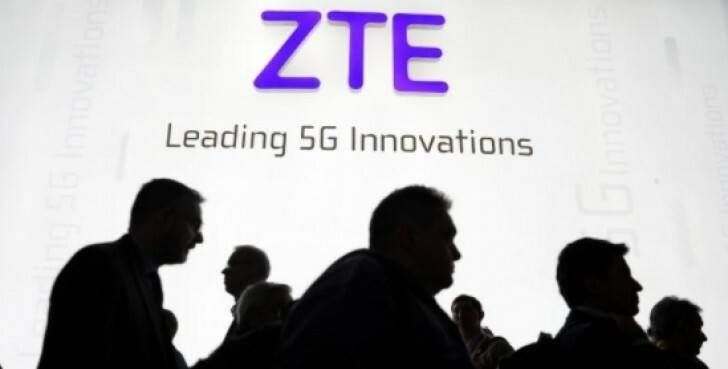 It punishes the Chinese company for violating the terms of a sanctions violation case, by banning all US companies from selling prohibited goods such as chipsets to ZTE. The ban will be in force for seven years. ZTE pleaded guilty last year to conspiring to violate US sanctions by illegally shipping US-made goods and technology to Iran. As part of the ensuing settlement, ZTE promised to fire four senior employees and discipline 35 others by either reducing their bonuses or reprimanding them. While the company has fired those four senior employees, it has admitted last month that it had not disciplined or reduced bonuses for the other 35. And that's why this ban came to be. Obviously, it has the potential to severely impact ZTE's business in a negative way. American companies are estimated to provide 25% to 30% of the components used in its equipment, ranging from networking gear to smartphones. The rumored (and highly anticipated) Axon 9, for example, will not be permitted to use a Qualcomm SoC. Thus it remains to be seen whether it will be launched at all, since it was supposedly coming with a Snapdragon 845 at the helm.